Hurry!! This HOT deal ends tonight! Psst! Are you a blogger? Zaycon now has an influencer program, and you’ll earn $15 for every person that signs up! Go here to sign up for an influencer account. Ugh. I missed it. Please post if they run this special again. I’ve read posts about this before and have been intrigued. Forgot to talk to the hubs about it last night. Thanks. I want to know if these are non antibiotic cage free chickens? Couldn’t use this discount, but I’m super excited to see that Zaycon is going to deliver chicken breasts to my area again. Got them for $1.49/lb instead – still a great deal! They plan to run this sale for this time period, or UNTIL the chicken sells out! This is a great time to have a spouse or someone else close to you get their own Zaycon account! 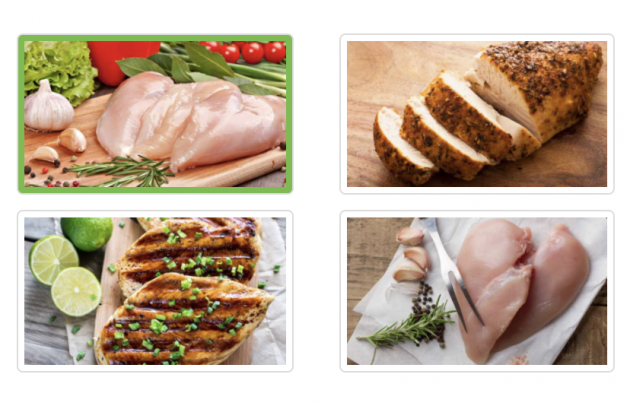 Boneless Skinless Chicken Breasts$1.